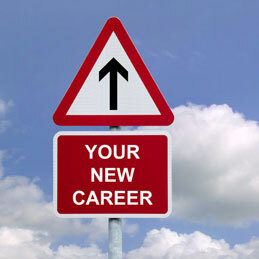 It is possible that you have been considering making a career change for months or even years. The thing is the dream and reality can sometimes be two different things. You probably want to change jobs real badly and are wondering why you have yet to do it. A common issue for many job hunters who are currently working is actually finding the time and energy to make the career change they have been dreaming of. With keeping a high level of performance at your current job and then managing your kids and family, it can be a lot to consider all that it takes to actually get a new job. Figuring out what you want to do may pose significant challenges in itself. You might even be feeling a little overwhelmed with the learning curve and having to learn about new things like using social media to find a job. A simple career change can suddenly become a daunting task when you really take the time to think about everything. One rule of thumb is to not think about all it takes. Make a list and just focus on one thing at a time. Make time to actually figure out what it is you really want to do. Listen to the number one career podcast on iTunes called “48 Days to the Work You Love” and be sure to pick up the book (or get the audio version) with the same title. Other great career classics are “Who Stole My Cheese?” and “What Color is My Parachute?” You can find a nice selection of audio books on audible.com if you are short on time when it comes to reading. Most libraries also have great audio book selections and you can download CDs on to your computer for free. Once you have figured out exactly what you want to do, the next step would be to make time to research companies. Use social media sites like Facebook to do some research. Make the time to do this by scheduling it. Even if it’s just 15 minutes a week, do it. Make a list of companies that interest you. Ask yourself what these companies have in common to figure out what is appealing to you. Once you have made a list of companies you like, you will be able to write a resume that works well for those specific companies. 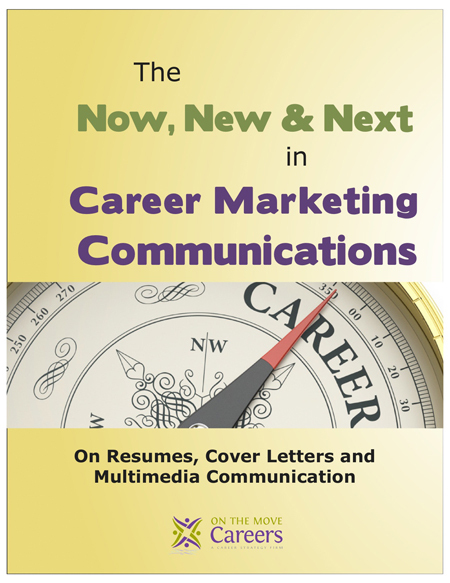 The next thing you need to do is to take the time to write your resume. Once again, bite the bullet and schedule it. If all else fails, set some money aside for a professional resume writer to get it done for you. Realize that you do not have to do all the work yourself. Finding the time to make a career change can be a challenge. You have to make time. Schedule a set amount of time, even if it’s just 15 minutes of your week to do something. It may take some time to make progress but eventually you will find yourself in the position you want to be in if you take action little by little. To help you stay up-to-date on Job Search technology tools, register for my upcoming Free Webinar on Social Media in Job Search. Be sure to register today to get started!